“Classic” is a new and exciting showjumping competition in Estonia, which will take place in August 24-25 at Pärnu beach. The organizers have become inspired by the Longines Global Champions Tour in Miami Beach, where absolute world class showjumping sports meet glamor and a special atmosphere. Our wish is to provide our partners with a great experience in the open air, with good food, entertainment and the best level showjumping. The members of Estonian showjumping team has confirmed that they will participate in the Classic Pärnu 2019 competition, and also we are expecting riders from neighbor countries to our first competition here in Pärnu. 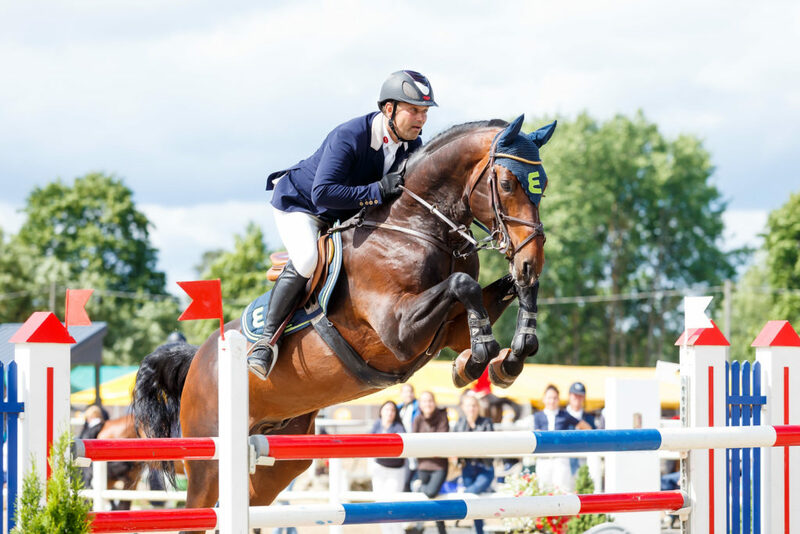 The organizers have long experience in organizing showjumping competitions and a solid vision of the Estonian nr 1 summer outdoor showjumping event, which will complement the traditional international indoor competition at the Tallinn International Horse Show in October. 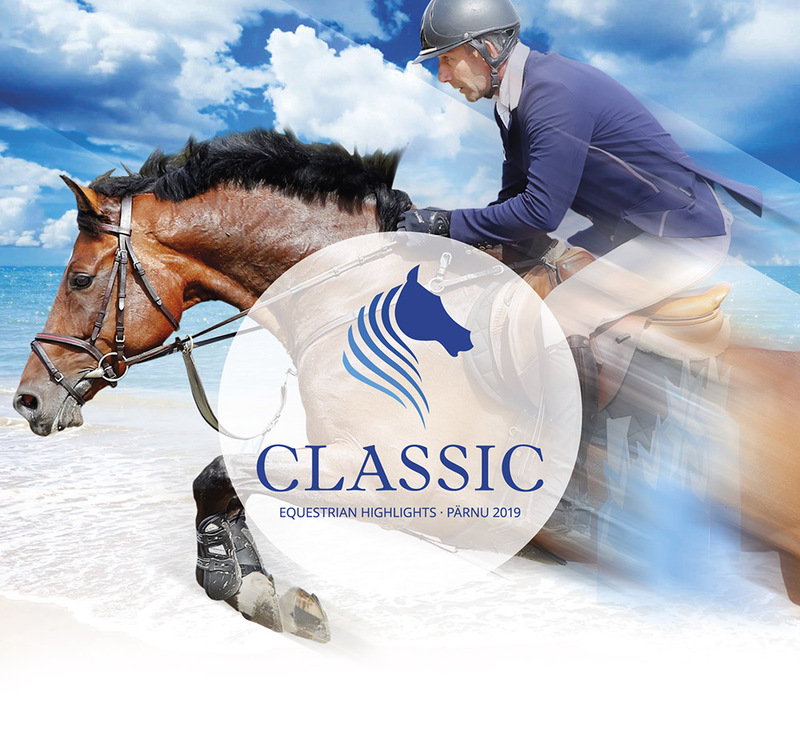 Our dream is to make Classic a strong brand for the international summertime showjumping event in Estonia. The goal of the competition organizers is to provide comfort and safety for riders and horses as well as our spectators enjoy best time at the entertainment offered and the beautiful horses and the satisfaction of our supporters with the visibility of the marketing opportunities offered. The target group of the competition is equestrian sports fans in every age. Certainly, a large part of the spectators are from Pärnu and the summer visitors from Pärnu and from Estonia. We are confident that international competitors will also bring visitors from Finland, Latvia, Russia and other foreign countries. 2019 Summer Must Have Equestrian Event in Estonia – Be There!